Dubai, U.A.E., 8 October 2017: H.H. 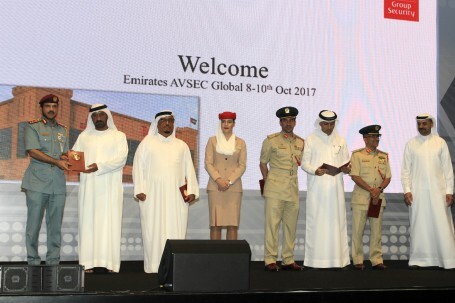 Sheikh Ahmed bin Saeed Al Maktoum, Chairman and Chief Executive, Emirates Airline and Group opened the ‘AVSEC Global 2017’ international aviation security symposium in Dubai. 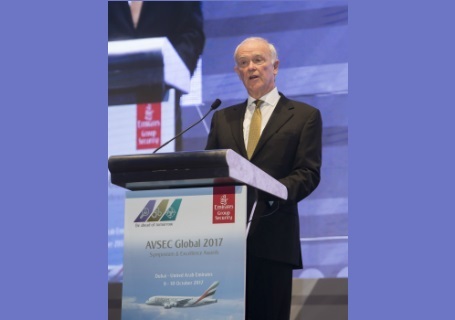 Sir Tim Clark, President, Emirates airline delivered the opening address. 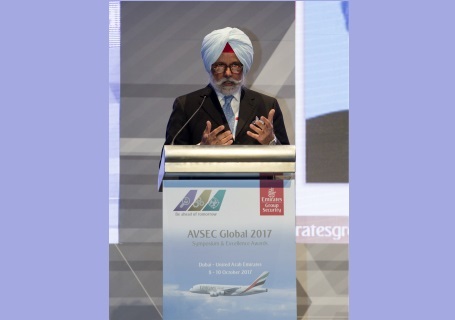 Other keynote speakers included Lord Callanan, UK minister for aviation as well as Mr K C Singh, Former Indian Ambassador to the U.A.E. At the opening, H.H Sheikh Ahmed presented special excellence awards in appreciation of the efforts being made by key stakeholders to maintain security in Dubai. Recipients included Lt General Dhahi Khalfan Tamim, Deputy Chairman of Police and General Security, Dubai, Major General Abdullah Khalifa Bin Saqr Al Marri, Chief Commander of Dubai Police, Major General Talal Hamid Belhoul, General Director of the State Security Service, Dubai, Major General Ahmed Mohd bin Thani, Assistant General Commander for Ports Affairs, Major General Obaid Al Muhair bin Suroor, Deputy Director General of Residency and Foreigners Affairs, Dubai, Khalifa Hassan Al-Dari, Executive Director of Dubai Ambulance Foundation and Paul Griffiths, CEO Dubai Airports. 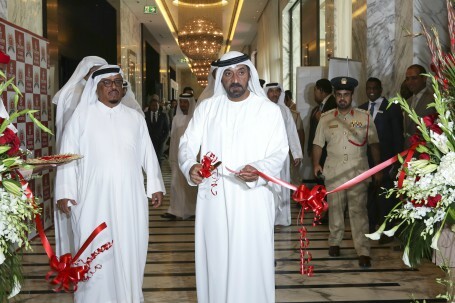 H.H Sheikh Ahmed also inaugurated the international aviation security exhibition along the sidelines of the symposium. 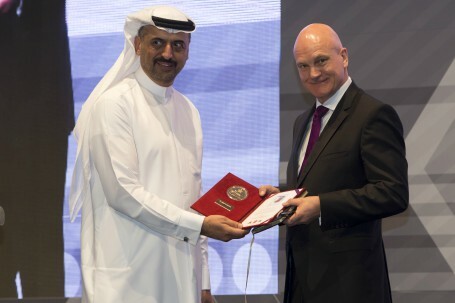 Dr Abdulla Al Hashimi, Divisional Senior Vice President, Emirates Group Security, was presented a certificate of recognition by Paul Broadbent, CEO, The Gangmasters & Labour Abuse Authority UK for the steps taken by Emirates Group Security in order to tackle human trafficking. 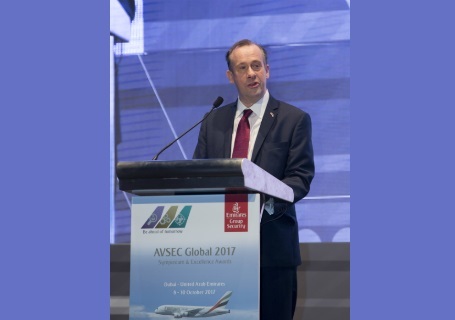 AVSEC Global 2017 will conclude on Tuesday, 10 October 2017.